The house of representatives says the 2018 appropriation bill will be passed next week. 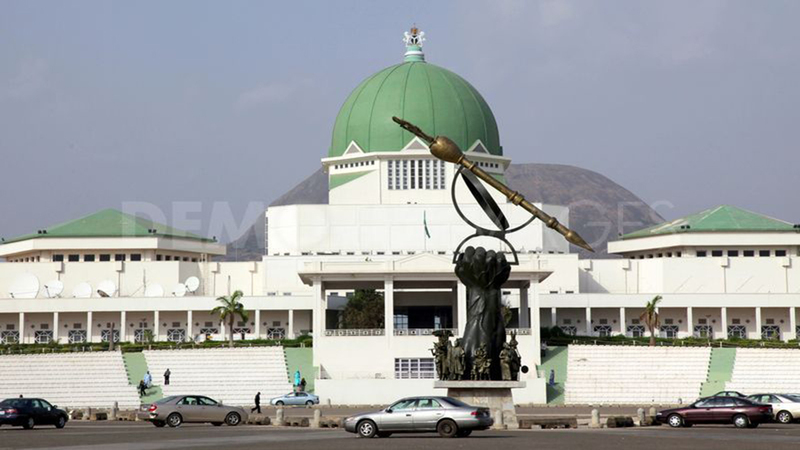 Abdulrazak Namdas, spokesman of the house, announced this while briefing national assembly correspondents on Thursday. He said the budget would be laid before the lawmakers on Tuesday and passed within the week. “By next week, everything about the budget will be treated and passed,” he said. Prior to the promise, there had been complaints from the lawmakers that the government ministries, agencies and departments were frustrating their efforts to pass the budget in time. Namdas did not give reasons as to the delay in the passage. He also said the lawmakers were yet to shut down for three legislative days to protest the killings in the country because they are waiting for the budget to be passed first. He said the shut down may not be done for three consecutive days. The house had resolved to not hold plenary for three days as a way of lending its voice to the incessant killings in the country.